Publisher Bethesda Softworks has announced at The Game Awards 2018 that the Rage 2 will be coming to PlayStation 4, Xbox One and PC on May 14, 2019. Bethesda also released a new Open World Trailer for the Rage 2. Watch the Rage 2 Open World Trailer below. "The wasteland of RAGE 2 is your playground – your very bloody playground –and in a world where there are no rules, insanity rules. Go anywhere, shoot anything, explode everything. Pre-order to receive the exclusive Cult of the Death God mission and don Nicholas Raine’s legendary armor and Settler Pistol." 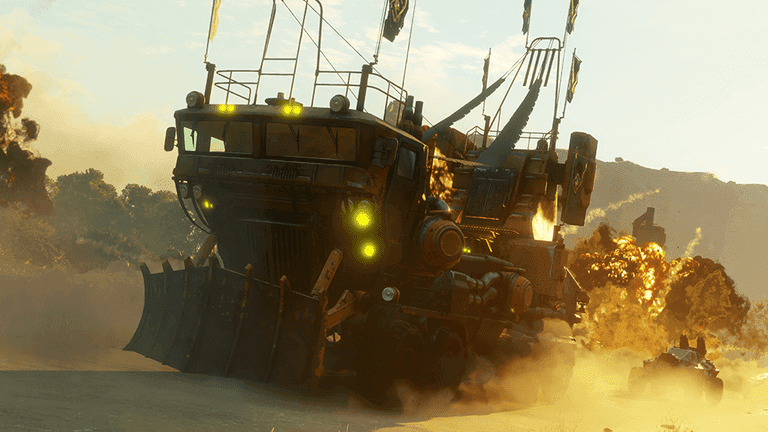 Rage 2 is set to release on May 14, 2019 for PlayStation 4, Xbox One and PC.